al-walaa wal-baraa Archives - counterjihadwarrior.com - Because Islam will NEVER EVER be a Religion of Peace - rather a barbaric, totalitarian cult, based on fear, violence, intimidation & terror. In order to prevent “radicalisation” in the UK, has the time come to take every single Muslim child into care? 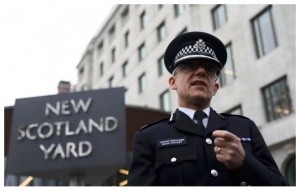 Now a senior police officer, Assistant Commissioner Mark Rowley, has suggested virtually the same thing – that children of convicted terrorists should be removed from their parents, in the same way that the children of convicted paedophiles should be removed from their parents. ….. If you know parents [who] believe that people of their faith or their belief, should hate everybody else and grow up to kill people, [then] for me those things are equally wicked environments to expose children to. To be fair to both Boris Johnson and Mark Rowley, it should go without saying that the laudable goal of protecting children should be paramount in every case where there is a risk of them being exposed to a “wicked environment.” However, the logical consequences on following through on such a policy would have ramifications that have almost certainly not been considered by either official in their safeguarding capacity. You can’t get much more of a “wicked environment” where innocent children are exposed to the core Islamic concept of Al-Walaa wal-Baraa. This concept, based as it is on on Koran 60:4, instructs all devout Muslims – without exception – that they must have hatred and enmity for everyone and everything non-Muslim. This is not something that a Muslim may “cherry-pick” – it is mainstream Islamic teaching, red in tooth and claw. I challenge anyone reading this article to find a clearer example of a “wicked environment” in which to bring up children. There is therefore a good argument to be made for a pro-active intervention in almost every case where an innocent child is in danger of being taught just this one core Islamic concept before they are old enough to question it and weigh up the consequences for themselves, and certainly a policy of pro-active intervention should apply if they are British citizens. Admittedly this policy would put a strain on the capabilities of the police and the social services, and there would be a few grumblings from the Muslim community that would undoubtedly have to be handled in a robust manner, but as they say, no pain no gain. It would have to be worth a try considering that the alternative will almost certainly be civil war and blood on the streets within a generation or two as the Muslim demographic in this country reaches a tipping point. We owe it to our own children, as well as the innocent children currently in the care of Muslim parents, to act now. Perhaps those officials and others sharing the same misguided mindset of political correctness, multiculturalism and diversity might also reflect that almost every other counter-terrorism policy in this country has proved to be a complete failure, a situation which could and should have been foreseen, as those policies have been based on fantasy and wishful thinking rather than reality. Don’t take my word for it – I strongly recommend that every non-Muslim should read, comprehend and inwardly digest (as my teachers used to say) every word in The Aqeedah of the Salaf. We in the enlightened Western world base most of our moral and ethical judgements on Judaeo-Christian teachings, which have served us well over the past two millennia, and which are one hundred and eighty degrees opposed to most of the moral and ethical values of the Islamic world. Any form of child abuse is just plain wrong, and teaching the core concepts of Islam to innocent children before they are old enough to make up their own minds is child abuse beyond the shadow of a doubt. 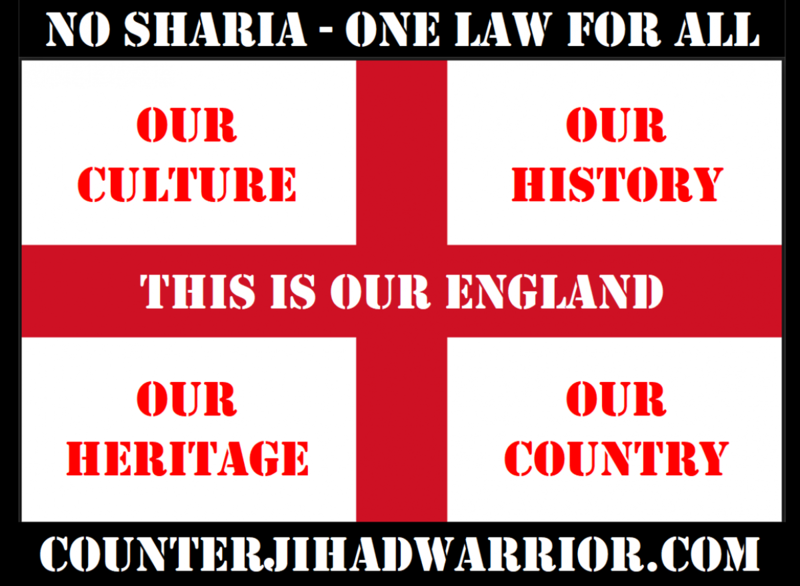 Author adminPosted on February 27, 2018 February 28, 2018 Categories UncategorizedTags al-walaa wal-baraa, boris johnson, islamic extremism, mark rowley, radicalisation, UKLeave a comment on In order to prevent “radicalisation” in the UK, has the time come to take every single Muslim child into care?